Sinn Féin have unveiled three candidates to contest the upcoming local elections in Clare. 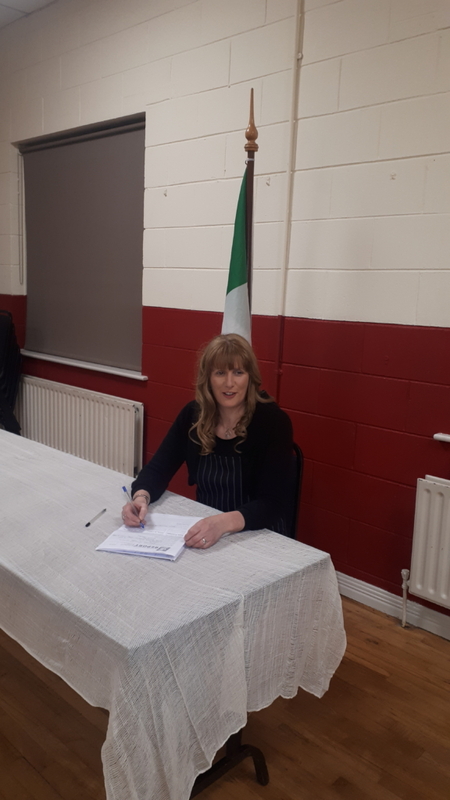 Noeleen Moran who received 4,216 first preference votes for the party in the 2016 General Election will represent the party in the Ennistymon area. Her selection was confirmed over the weekend with the Ballyvaughan native already announced as a candidate in the next General Election. Moran also ran in the 2014 local elections and was eliminated on the ninth count in the West Clare Municipal District. 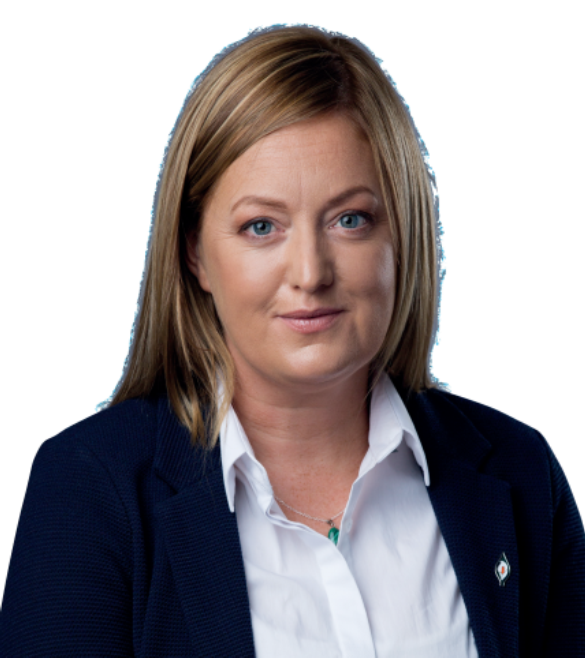 Shannon resident, Donna Deirdre McGettingan will run in the Ennis Municipal District following the Ennis LEA convention. 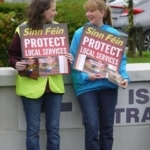 At present, she is the Runaí of Clare Sinn Féin Comhairle Ceanntair and a Sinn Féin Ard Comhairle delegate. McGettigan had been an active campaigner against water charges and wants to see an improvement in the Healthcare System, to tackle the Housing Crisis and to increase Mental Health Services in Clare. Sitting councillor Mike McKee will bid to retain his seat in the Shannon Municipal District. McKee was elected to the Council in 2014 becoming Sinn Féin’s first representative on the local authority since 1974. 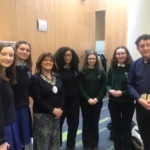 He was the only non incumbent candidate elected at the time defeating sitting members of the Council including Fine Gael’s Sean McLoughlin, Pascal Fitzgerald of the Labour Party and former Mayor of Clare, Pat O’Gorman. O’Briensbridge native, Sean Naughton was announced as the party’s candidate in the Killaloe Municipal District. He was the area organiser for the recent Presidential election. Area representative, Violet-Anne Wynne received the nod to contest in the Kilrush area. In a statement, she spoke of the need for change. “Change starts with thought, followed by an action and doesn’t stop until it’s completed correctly . I will change the whole political landscape in West Clare and show you what a councillor can actually do. 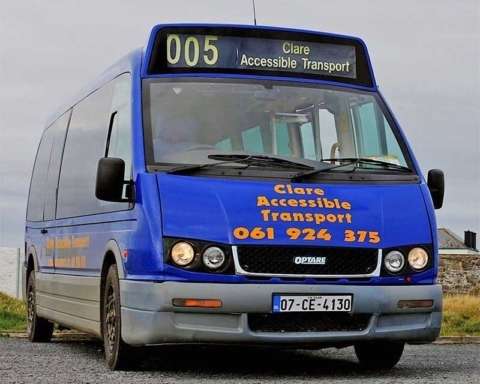 I have been at the bottom and seen what West Clare needs and plan on bringing everything to West Clare. We will no longer be forgotten, I don’t do things for publicity, I do it for the change I am making and for the changes yet to come”.